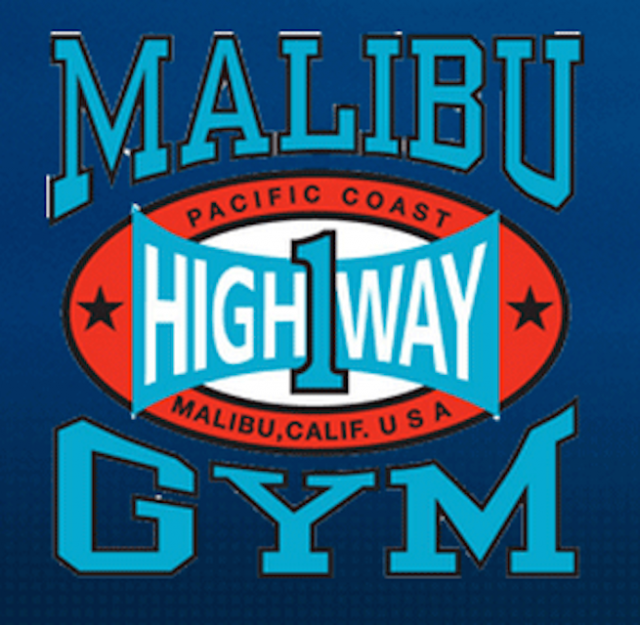 Welcome to Malibu Gym! Our goal is our commitment in assisting anyone who has the desire to obtain a healthier, more active and fun lifestyle. We have been a staple in Malibu for almost 25 years, and we like to think it makes us well experienced in providing the most professional, knowledgeable and friendly staff in the local community who you can trust. Whether you’re a professional athlete, successful business person, famous actor or more importantly, YOU….we are here for you! 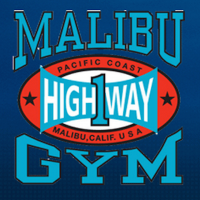 No matter the need, we at Malibu Gym can help you make your experience here a true self-gratifying and welcomed partnership.